The term “hacker” was once associated with someone doing some nefarious computational task, such as gaining access to a secure server. But today the term’s meaning has evolved; companies even hire “white hat” hackers to assess their network security. And hacking events, more-commonly called hackathons are organized for engineers and scientists to offer positive outcomes for everything from building new mobile apps, to conducting scientific research. 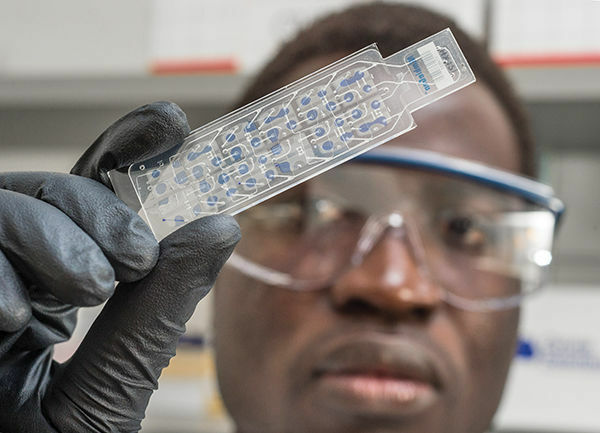 Case in point, a few weeks ago scientists from IBM Research – Africa, H3ABioNet, and the University of Notre Dame hosted a hackathon at IBM’s new lab in Johannesburg to address complex biomedical research questions related to anti-malarial drug resistance. What was the purpose of the hackathon? Geoffrey Siwo (GS): The hackathon had a two-fold purpose. First, we wanted to test an open innovation approach using hackathons to see if they can successfully unite young scientists in Africa towards solving important scientific challenges that could have significant positive impact on Africa, specifically, the issue of anti-malarial drug resistance. The second purpose was to crowd-source the assessment of the utility of malaria genomic datasets — obtained from drug resistant and sensitive isolates of the parasite from different parts of the world — in predicting which isolates would be resistant or sensitive to artemisinin. It’s the most effective anti-malarial drug today, but is being threatened by an emerging resistance in South East Asia. Who participated and what did you ask them to achieve? 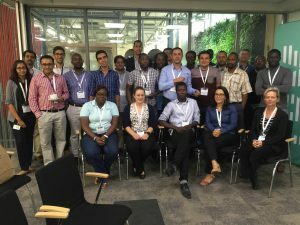 Scientists from IBM Research – Africa, H3ABioNet, and the University of Notre Dame hosted a hackathon at IBM’s new lab in Johannesburg to address complex biomedical research questions related to anti-malarial drug resistance. GS: We had 20 young researchers from eight different African countries representing every corner of the continent. The scientists were from diverse institutions in academia (PhDs, postdocs, early investigators, professors); and their professional background ranged from biological sciences to modelling, mathematics, and engineering. Some participated even without having worked with genomic data before the hackathon. From IBM we had scientists from our labs in Johannesburg and Nairobi, a couple of whom work in our astronomy group. We asked the researchers to explore different computational approaches for predicting whether a given malaria parasite strain would be responsive or not to the drug artemisinin given the genomic data of the parasites. Where did the data come from? GS: The data for this hackathon was provided by our collaborators from Professor Michael Ferdig’s Department of Biological Sciences at the University of Notre Dame. In fact, two of his PhD students joined the event. What can you share about the results? Any surprises? GS: This hackathon provided us with important lessons in new ways of doing science and new insights on how genomics data might be relevant for prediction of drug resistance. For example, typically, data, which is the basis of scientific studies is first analyzed by the laboratories that generate it and then the results of the analyses are usually presented to peer-reviewers to assess it before publication of the paper. The peer-review process does not assess data directly, but relies on the interpretation of the authors. The hackathon environment opened us to an unexpected form of ‘peer 3review’ in which the participants in the hackathon can be seen as peer-reviewers who, instead of waiting until the interpretations of data from research are published, can assess the nature of data and advise on potential biases. This could be a powerful way of enhancing the quality and reproducibility of science. The hackathon ‘peer reviewers’ took a much deeper look at the data than would be possible in conventional peer review. And unlike conventional peer review, involving only two to three reviewers, the hackathon had more than 20 people crunching the data! In addition, participants came up with a number of exciting new models for predicting drug resistance. Perhaps one of the most surprising was the demonstration that drug resistance could potentially be predicted using only the genomic data of parasite isolates growing under normal laboratory conditions (i.e. in the absence of the drug of interest, artemisinin). Surprisingly, this suggestion came from a non-biologist. If it works, it could make it much cheaper to obtain genomics data for training computer models to predict drug resistance. This is all I can share for now as we plan a paper in a peer-reviewed journal later this year. 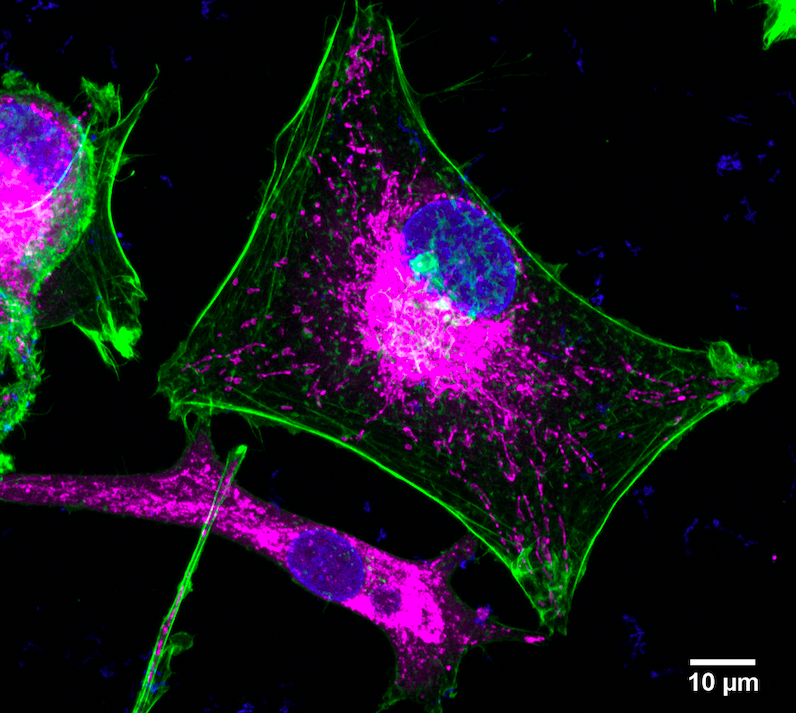 Could Mitochondria Numbers Be the Key to Solving Cancer Drug Resistance? New research shows that the number of mitochondria in a cell is associated with drug resistance, which could have a far-reaching impact in cancer treatment. 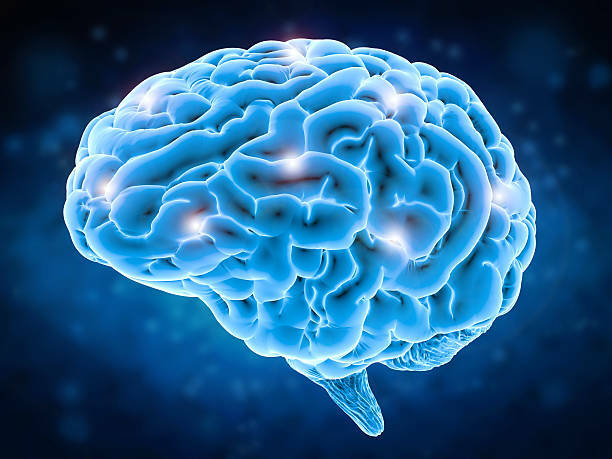 Alzheimer’s disease, a terminal neurodegenerative disease, has historically been diagnosed based on observing significant memory loss. Biophysics-inspired AI tools would provide a richer amount of information to support intraoperative decisions of surgeons during removal of cancerous tissue.